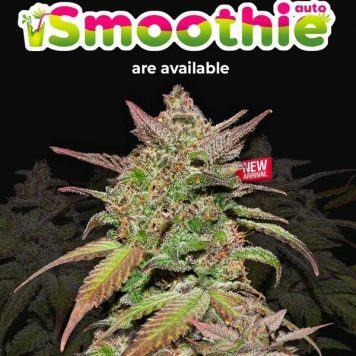 Smoothie Auto is a delicious, indica-dominant blend of Blueberry and Somango cannabis strains. Despite its auto-flowering status it can nevertheless produce some excellent yields of high-THC buds in a short grow cycle. 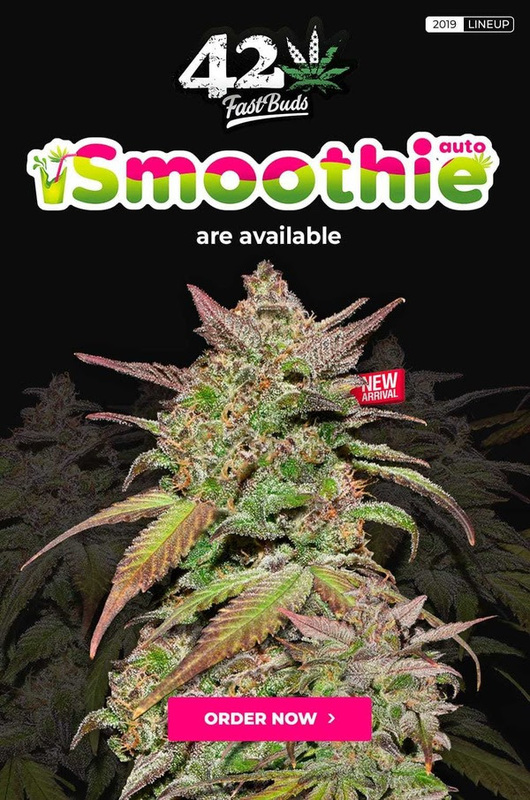 Smoothie Auto is suitable for growing in all environments and will reach a height of between 80 – 110 cm. 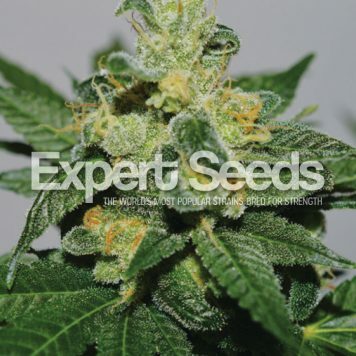 Although it has a bushy indica structure it can be trained successfully and is therefore easier to conceal outdoors in spite of the fact that it develops one main cola surrounded by smaller branches. It also thrives in a SoG when grown indoors. Micro-growers will also be rewarded with great yields from a single plant. In a life cycle of 9 weeks its bright, lime green buds will be ready for harvest. The flavour is exceedingly fruity like a creamy, berry sorbet with ripe mangoes mixed in. 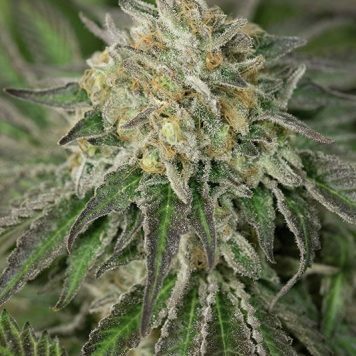 It has high levels of THC and low CBD giving an effect that is a smooth blend of euphoria and physical relaxation. It makes for a great daytime smoke and is very social in effect.